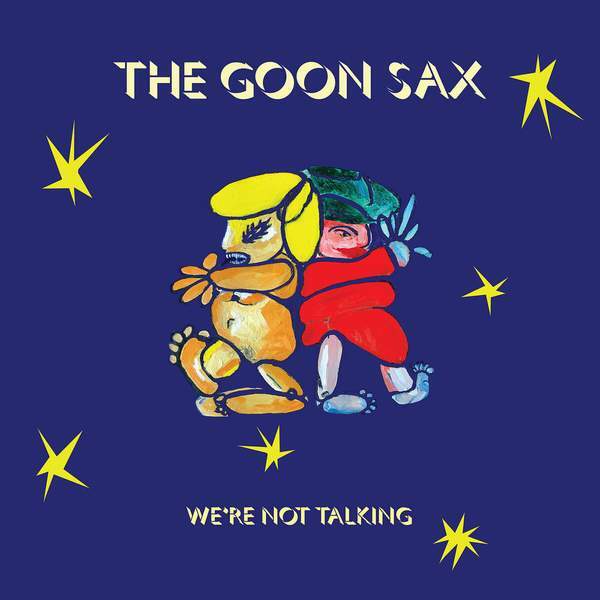 The Goon Sax are James Harrison, Louis Forster and Riley Jones from Brisbane, Australia, and We're Not Talking follows their acclaimed debut Up To Anything released in 2016. The Brisbane trio have spent the past two years - the last of their teens - traveling, touring, writing new material, and advancing their craft. These new songs cross an impressive spectrum of guitar pop and rock and roll, each an eloquent expression of loving, learning, falling down, growing up and facing the future. Louis, James and Riley all contribute songwriting and vocals, adding to the richness and diversity of ideas and sounds throughout the record. For the chance to win a copy of this week's Album Of The Week, Triple R subscribers can email us before Sun, 1st Oct 2018 at albumoftheweek@rrr.org.au with their full name and subscriber number in the subject line. We have a prize policy of 1 CD per subscriber per month so we can share the love and make it fair for all!